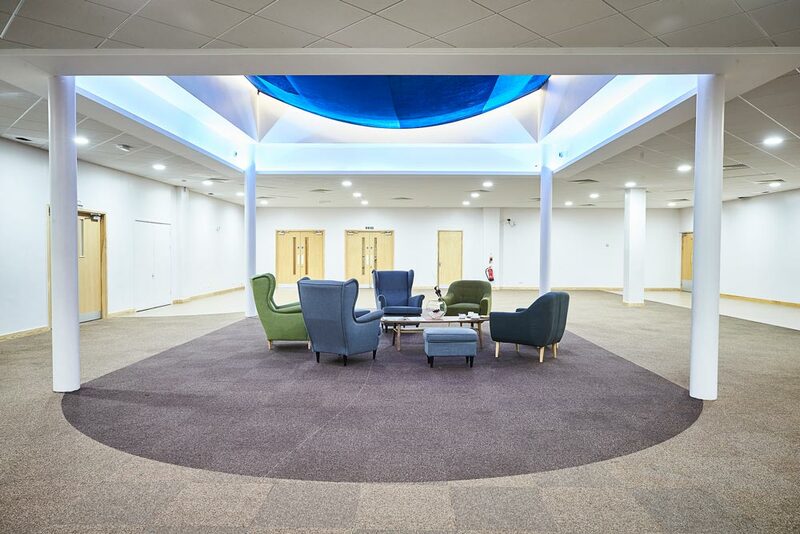 With an array of meeting rooms and spaces to accommodate from five to 2,000 people, we have ten purpose-built rooms which are ideal for meetings and training. 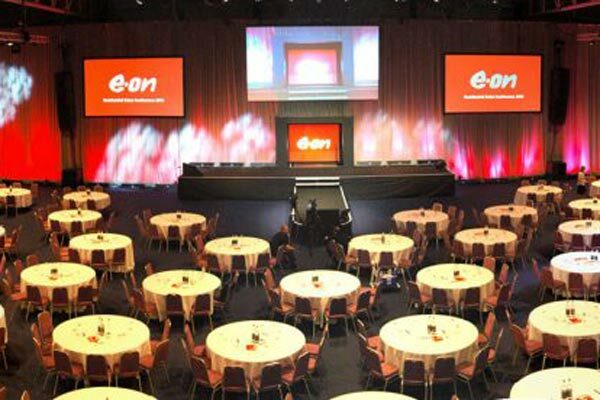 Other options include a conference auditorium, the Lighthouse, which has 560 tiered seating making it ideal for conference presentations, roadshows, award ceremonies and product launches. There is also our Arena which provides 2,000m2 of exhibition space which can also accommodate larger conferences and events for up to 2,000 people. Our flexible events space works equally well as a popular weddings venue with two suites – the Fair Isle and Lakeside – overlooking a stunning nine-acre lake, teeming with birdlife. The Fair Isle is suited to large conferences of up to 500 delegates. With its own bar area and intelligent lighting system the Fair Isle can create the perfect atmosphere for your corporate reception, formal dinner, banquet or ball. The Lighthouse Theatre is a 560 tiered seat auditorium that has comfortable armchair style seating complimented by high spec lighting and sound equipment. 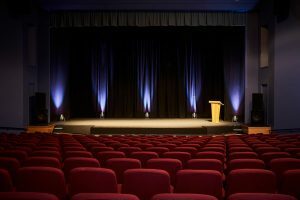 The auditorium along with its large stage is designed to be very flexible and can accommodate conferences, presentations, award ceremonies and product launches. The Gallery is a central atrium that links all of our principal rooms on the first floor. This superb lounge area of over 400m2 is an ideal place to impress, meet and greet your guests at they arrive – it can accommodate 300. It can also be used for exhibitions or displays in conjunction with your conference or meeting.